Every day there are players who win money with gambling in Oranje Casino and then it can be small and large amounts. There is a special page available in the online casino, which lists the winners of big prizes. On the website you can also see the most up-to-date winnings that players have obtained. It can even be a profit of, for example, 20 euros on a slot machine or an amount of 10 euros with playing on one of the many other casino games. Anonymity is also guaranteed, because only the place of residence and the initials are mentioned in the overview of current profits. It is of course known that with gambling on a casino game money can be won and that as a player you always win something. It is therefore more interesting to know how much money the big winners have won. Since there are several progressive jackpots available for slot machines and Caribbean poker among others, there is also a chance that large winners will regularly pass by at Oranje Casino. The progressive jackpot of Caribbean Stud poker falls regularly and the amount of the winnings depends of course on the current state of the jackpot. For example, in the past a player from South Holland has won an amount of 108,574.26 euros in this online casino, but the jackpot has also assumed a higher ranking. The player who won the jackpot at that time was more than 408,971.81 euros at one stroke. The player who won the jackpot of more than 4 tons visited Orange Casino to play the game of Caribbean Poker in a relaxed way. 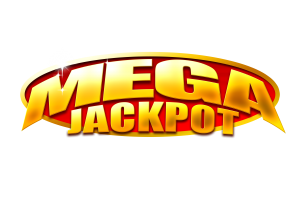 An extra 0.50 euro was used to win the jackpot and that proved to be a very correct decision. The player managed to score a hand with a royal flush of spades and he became a few tons richer in one fell swoop. The highest jackpot of Caribbean Stud poker has fallen with an amount of no less than 543.794,57 euro. In addition to the poker game there are countless slot machines that have a progressive jackpot and with which tens of thousands to millions of euros can be earned. For example, playing at Hall of Gods or by betting money on the slot machine Mega Fortune Dreams that is also available in Orange Casino. It is only a matter of time until the next jackpot is won by one of the players who visit this online casino to gamble for money. The development of online casinos has made great strides from the start. That is not only the case when it comes to game expansion and game forms. The development also relates to the many winners that have come through in the course of time. That is where the really big winners are also in between. It is now almost normal that a millionjackpot can be won in every online casino. That was not the case at the beginning. Now there are several providers that have slot machines where millions of euros can be won. Netent and Microgaming started with it, but Yggdrasil is also doing well today. Incidentally, Microgaming is the provider that has the record of the highest million jackpot. That is the jackpot of Mega Moolah with which in 2018 the first big record was set. This broke the record of the jackpot of 17 million euros. In 2018, an amount of over EUR 18.9 million went out. That amount was surpassed again in 2019 and the question is whether there will be another record. Whether that is from the same slot machine or that the really big winners win on another slot machine. Incidentally, there are several jackpots each year of, for example, more than 1 million, 2 million or 3 million euros. Or if you are lucky, the amounts are even higher and increase to 6 or 7 million. 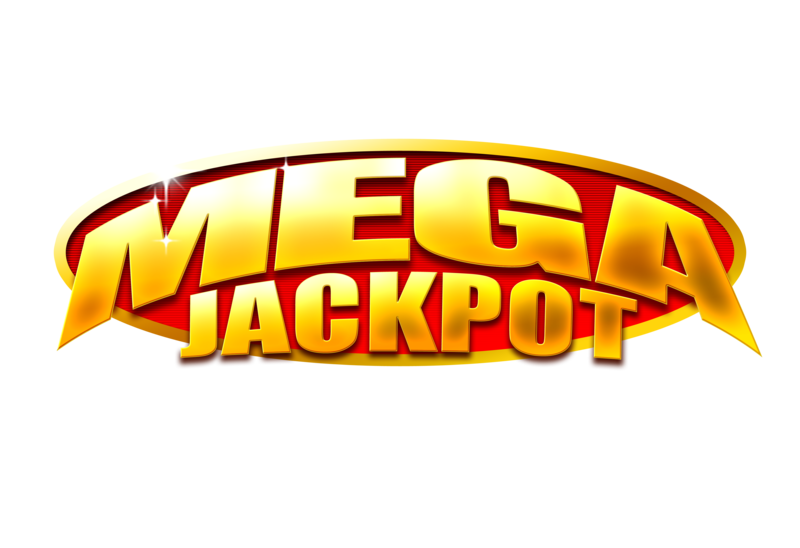 Mega Fortune Dreams, Mega Fortune, Mega Moolah and Hall of Gods are slot machines that regularly attract big winners. That also applies to Empire Fortune by Yggdrasil. The really big winners come from different countries. It is therefore not the case that all jackpots of slot machines in Oranje Casino, for example, are only intended for players in the Malta. The jackpots have an international character and can also be played in several online casinos. There are players from Sweden and Germany, but also from England who are big winners. There is certainly also a player in the Malta who once won a large million jackpot. So when you go into the Orange Casino, you certainly have a chance to be a big winner. You just have to drag one of the big millions of jackpots. It is not the question whether there is a big jackpot in Orange Casino, but when that is. Nobody knows that and it is completely unknown which jackpot that will be. It is possible that the Mega Moolah Isis jackpot or that of Mega Fortune Dreams. The ignorant also makes it so exciting to gamble. You can only be one of the big winners yourself. If you want to be one of the big winners, it is the intention to gamble for money. Free gambling does not make sense in that respect. You will not win anything. Also keep an eye on whether a minimum bet is needed to take the jackpot.